Saturday, September 19, 2009 - Pikko.info, " Welcome to visit on our info site." 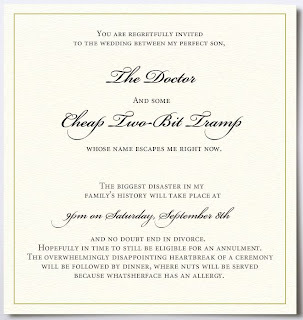 Don’t Let Mother in Law's to Design Ur Wedding Invitations!! !